You want all the latest news, rumours and everything else there’s to know about G&L? We're happy to oblige: On this page you’ll find everything at a glance – and it’s always up to date! 03 Apr · The new 2019 G&L Fullerton Deluxe Doheny HH model carries on from where Leo Fender's 1959 Fender Jazzmaster design left off, including some nifty features that extend the range of tones available. 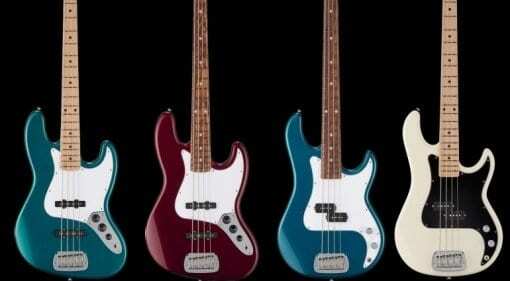 08 Mar · The new G&L Fullerton Standard basses that are made in the US and offer players a cheaper alternative with two new models the LB-100 and JB Bass. 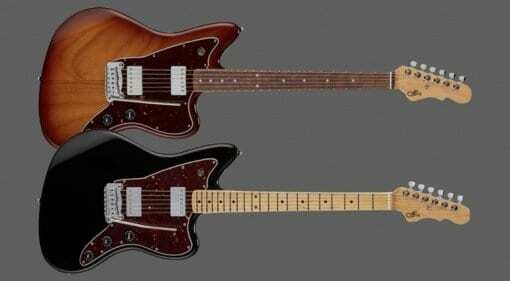 09 Aug 2018 · Leo Fender, designed possibly some of the most recognised electric guitars in history, but will one of his later designs garner as much interest in today's market? 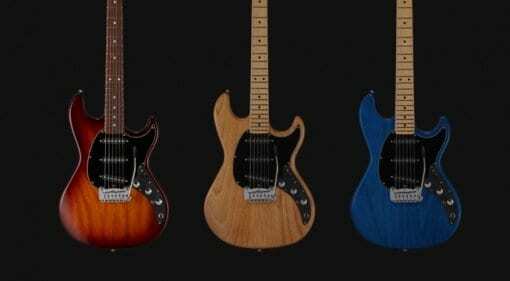 G&L Doheny – A modern-day take on the Jazzmaster? 14 Sep 2017 · G&L has just presented the Doheny, an offset guitar very reminiscent of the Fender Jazzmaster. 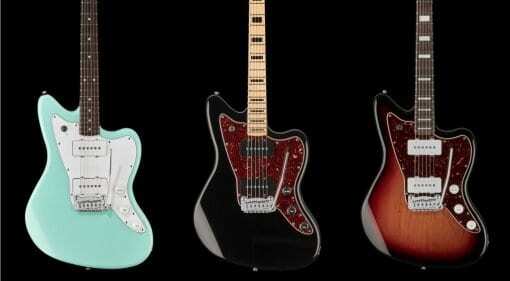 Is this the rebirth of the Jazzmaster that offset fans have been waiting for? 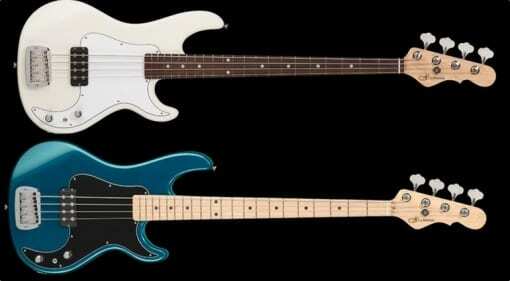 18 Jun 2017 · Taking Leo Fender's Kiloton bass design and making it more affordable for the masses: Have G&L made enough savings for this to be a contender in the budget bass market? 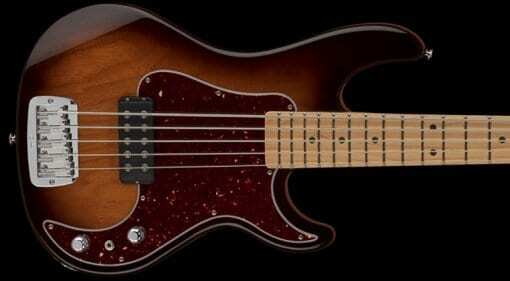 G&L Kiloton 5-String bass: MFD-powered explosive bass tones? 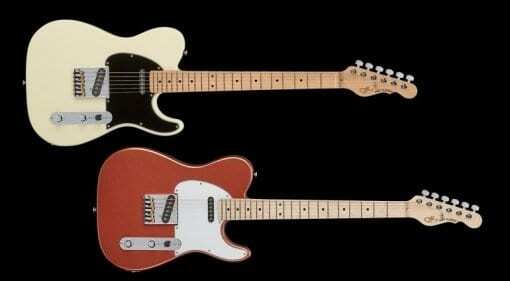 G&L ASAT Classic Fullerton Standard: More ‘twang’ for the buck? 02 Apr 2017 · Born in the USA and made for the masses, the Classic Fullerton T-Style guitar is certainly well specified and a lot cheaper than you might think. 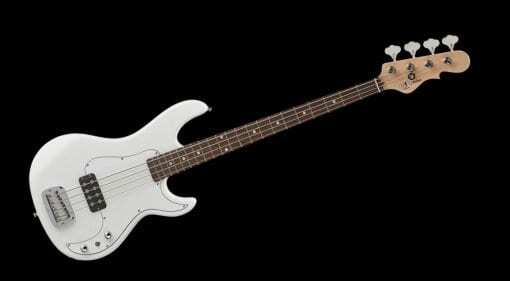 28 Sep 2016 · G&L launch an explosive new bass model for 2016, with echoes of their past owner's designs. This new single humbucker bass looks set to drop a tonne of low end tone.